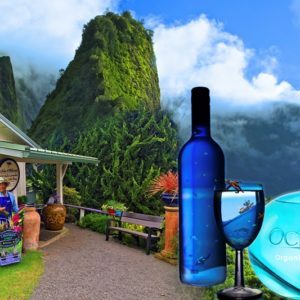 We can take you anywhere you want to go in Hawaii or provide a custom tour for that special occasion. Custom Hawaii Helicopter Charters are the favorite for marriage proposals, weddings, honeymoons, birthdays and Golf Expeditions to Lanai. Fly anywhere in Hawaii. With a Custom Charter, we can provide a range of options including custom tours for couples or family groups, basic point-to-point transportation, remote landing sites, catering and ground transportation. Scheduled on demand. Pricing will depend on your destination, ground time and catering requests. Up to six passengers. Please call us direct to book your Custom Charter. Cancellation: Associated with cancellation fee (terms and conditions), rescheduling 48 hrs. for all reservations, and 72 hrs. 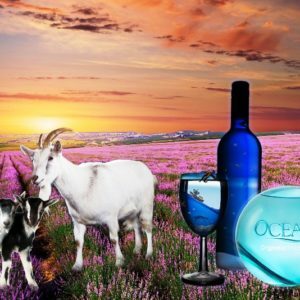 for groups of 6 or more. 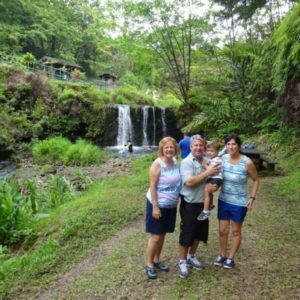 Our pilots are experienced professionals with thousands of hours of flight time, and are trained to the demanding standards of Steve Egger, Air Maui’s owner and Chief Pilot. Being the best is just the first step; our pilots must also excel at being your personal guide, entertaining and informing you about Maui’s history, geology, flora and fauna as you soar above fantastic landscapes. 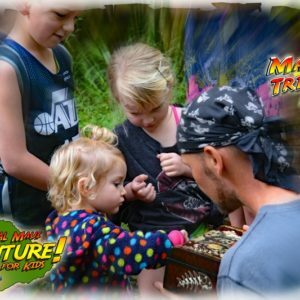 Jungle Treasure Hunt Adventure – the Best for Your Kids on Maui! 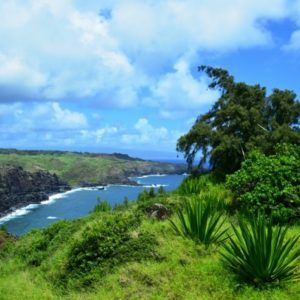 Be a Pilot to Lanai & Molokai – Two islands with one charge! 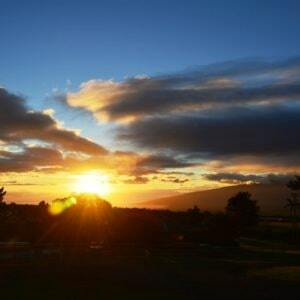 Be a Pilot to Molokai – You ride a plane! Pilot’s Dream – Two day flying extravaganza! Be a Pilot and Fly to Volcano & Waterfalls – The perfect Anniversary, Honeymoon or Birthday gift. Be a Pilot and Fly to Pearl Harbor – Fly the Attack Route to Pearl Harbor! 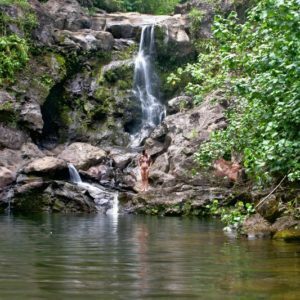 Be a Pilot – Circle Maui & Hana – Whole island in charm!